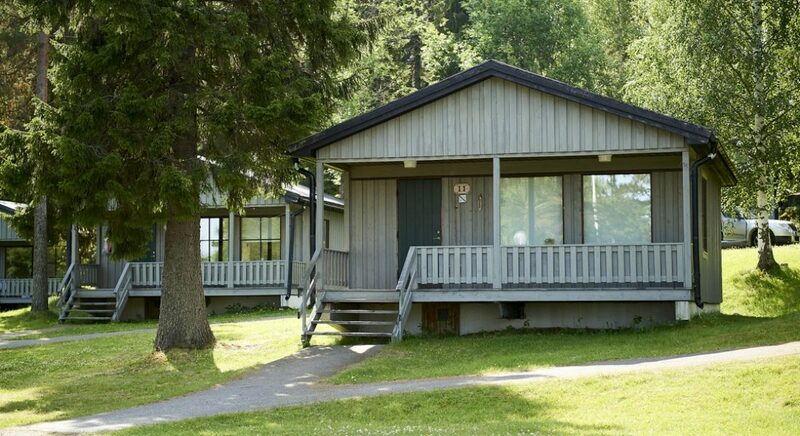 During summer at Brändön Lodge our 2 bedroom cabins are available for self catering or hotel standard bookings. 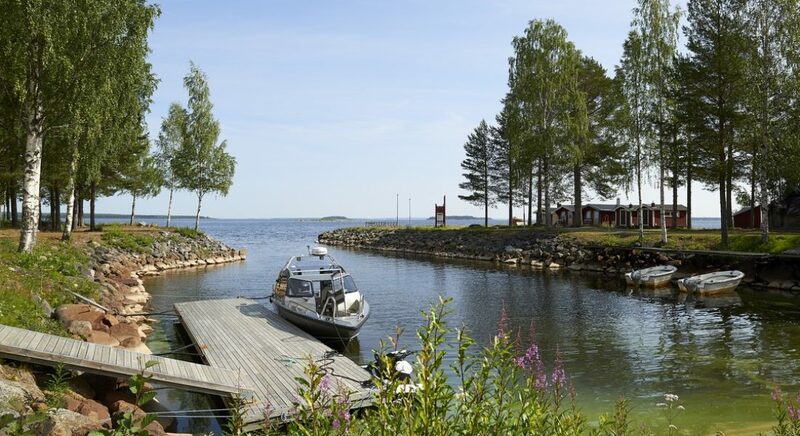 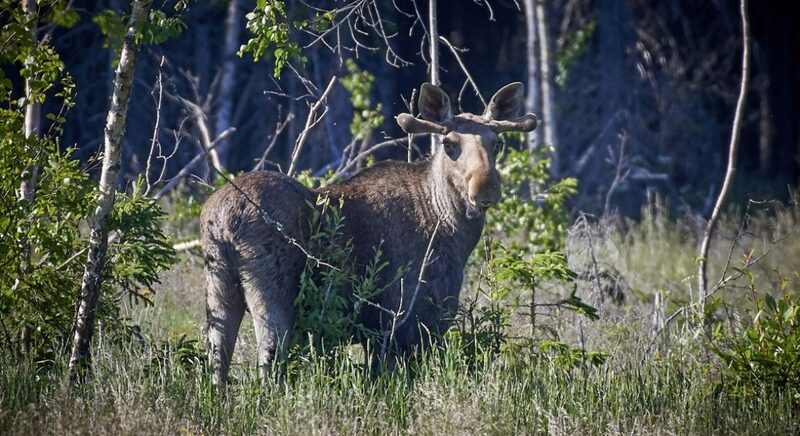 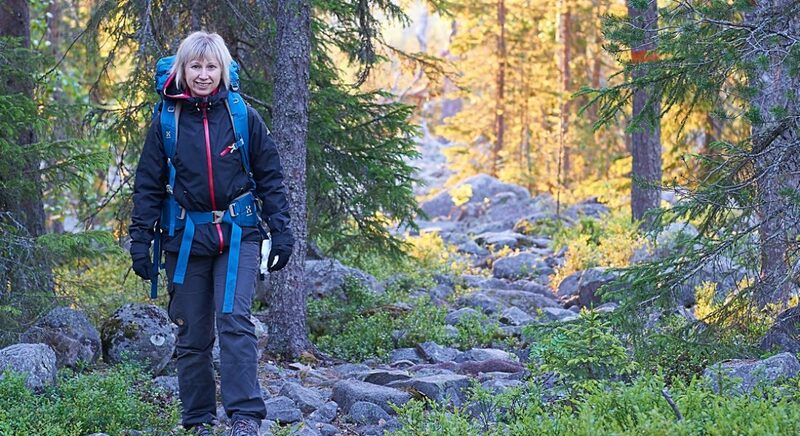 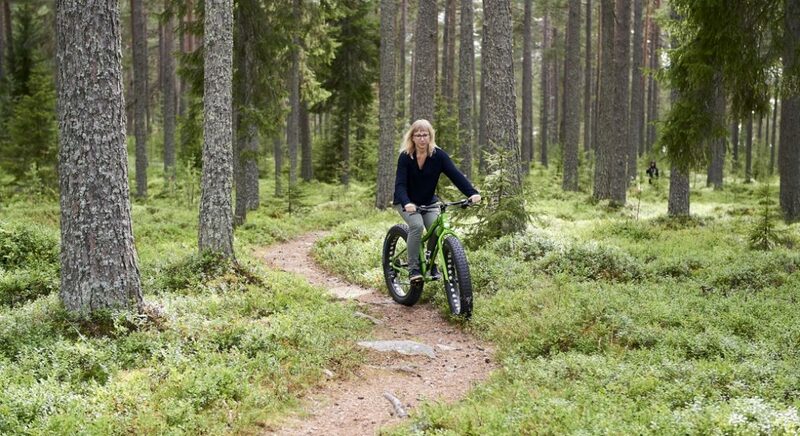 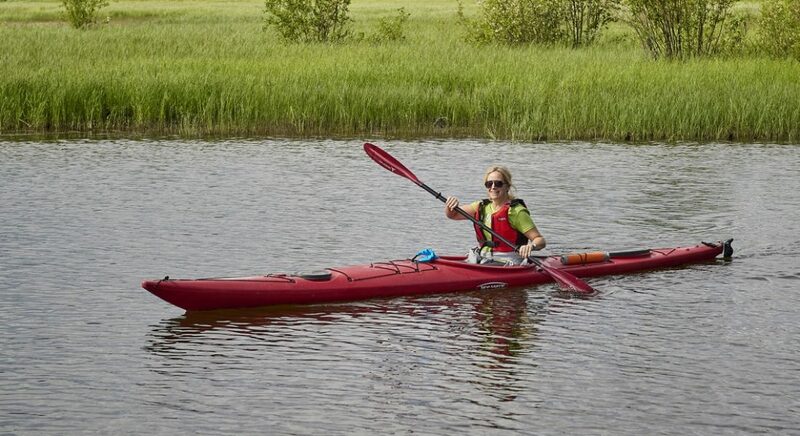 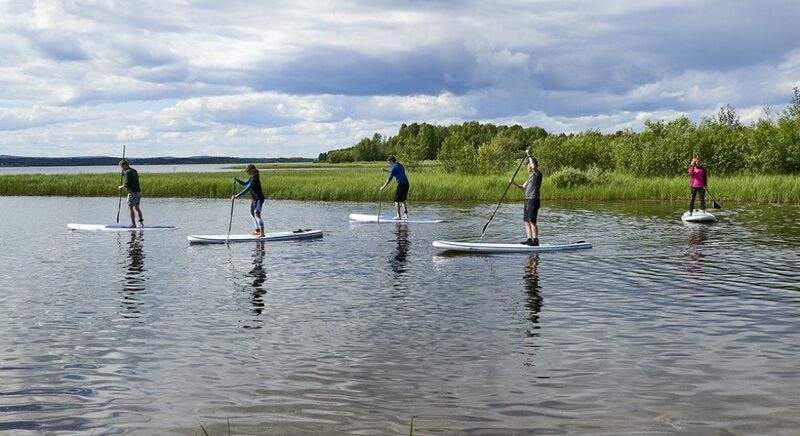 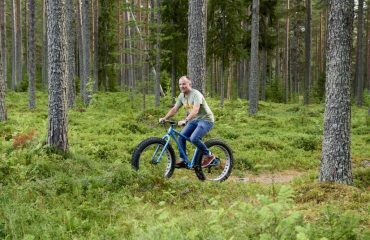 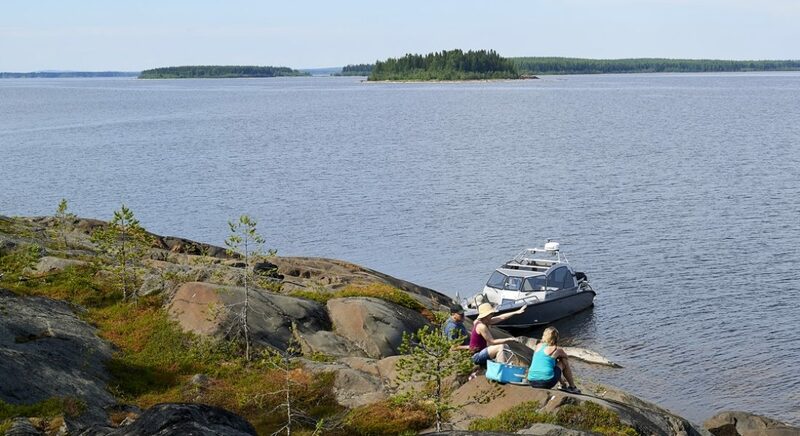 Aside from relaxing, swimming at the beach and walking trails there are several fantastic guided activities available in the summer at Brändön Lodge. 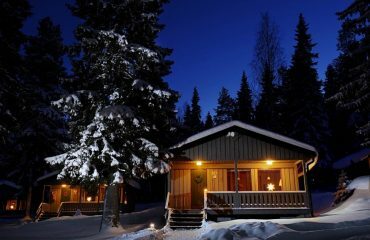 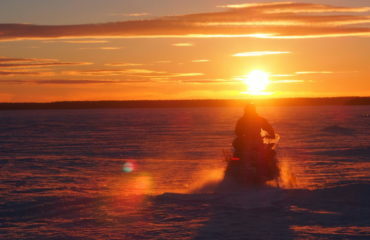 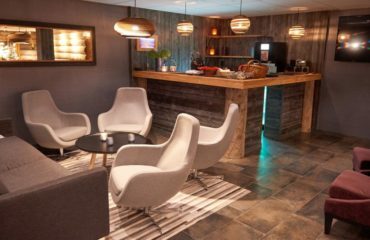 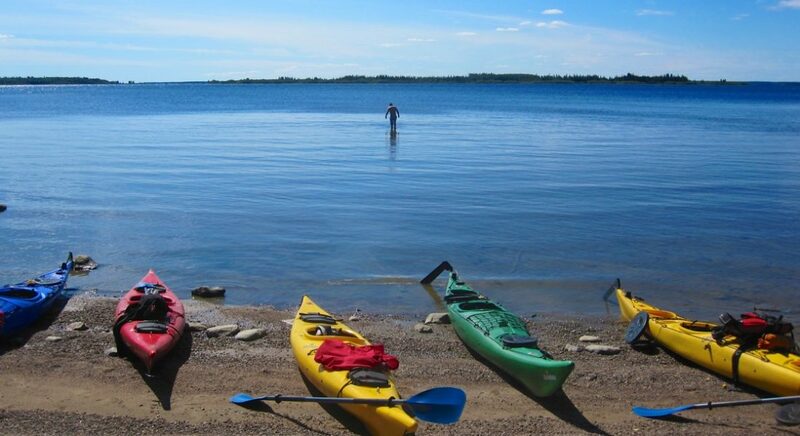 In addition you are able to hire canoes, kayaks, fishing equipment and of course book our fantastic sauna and jaccuzzis. 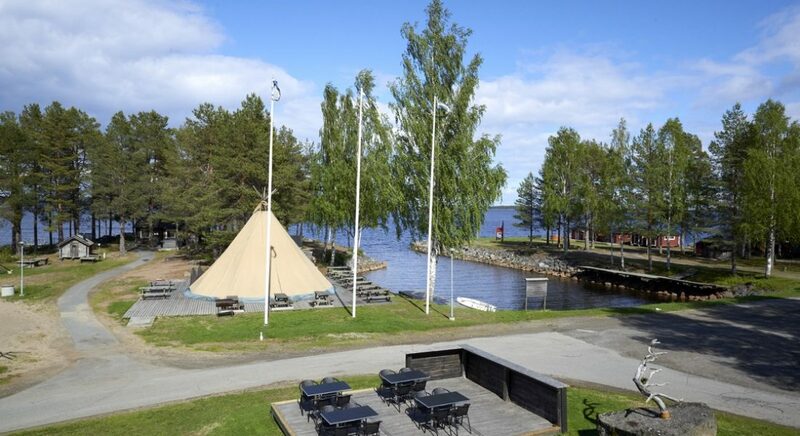 One of Luleå’s finest restaurants overlooking our beautiful beach and Luleå’s northern archipelago. 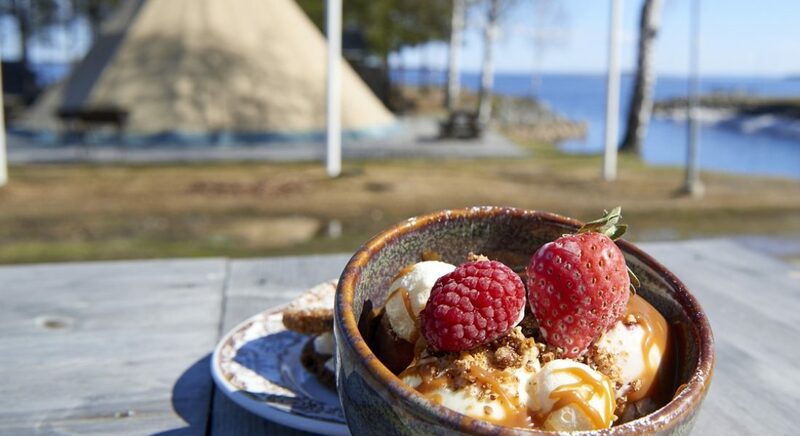 Our restaurant is open for Breakfast, Lunch and Dinner from June 22 to August 11, 2019, every day 9.00-21.00.